Understand yourself profoundly and delve into the magnificence of your soul. Heal deep inner emotional and karmic wounds using an inside-out holistic approach. 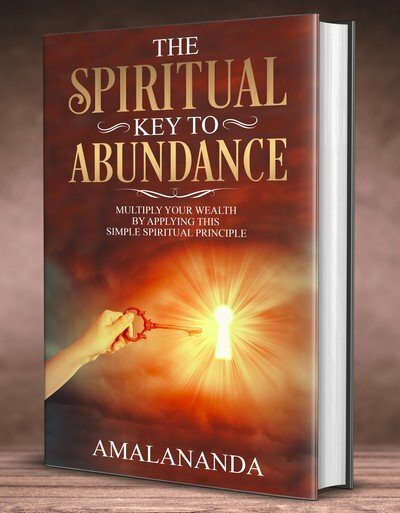 If you are seeking to integrate spiritual principles into everyday life, to make quantum leaps in knowing and mastering yourself, and to evolve spiritually, this soon-to-be-published book is for you. It transcends religions, traditions, and cultures. Our mission to empower people to be in Oneness. 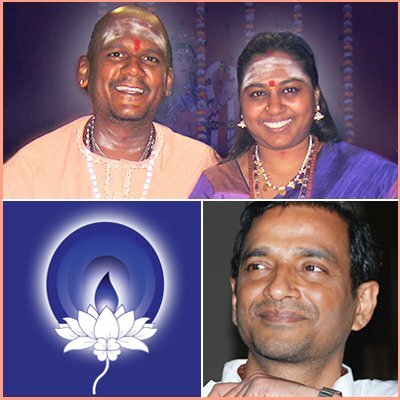 Swami Shanmuga and Amma Adi Sakthi are a Yogi and Yogini couple who spent many years in Tapasya, a profound spiritual discipline in solitude. They manifest and personify the pristine energies of the universal Divine Mother. Amalananda is a spiritual coach who spent many years in solitude to go deep within. 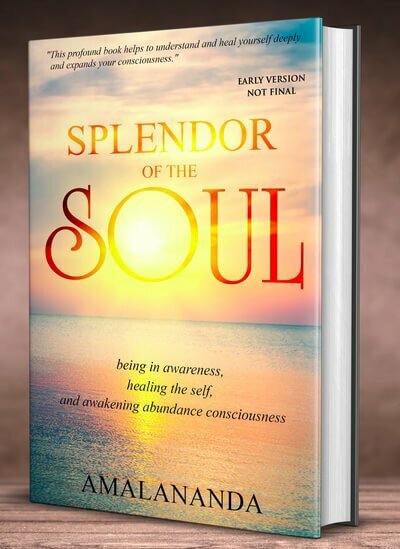 He is currently writing the book Splendor of the Soul which helps people make quantum leaps on their spiritual path.